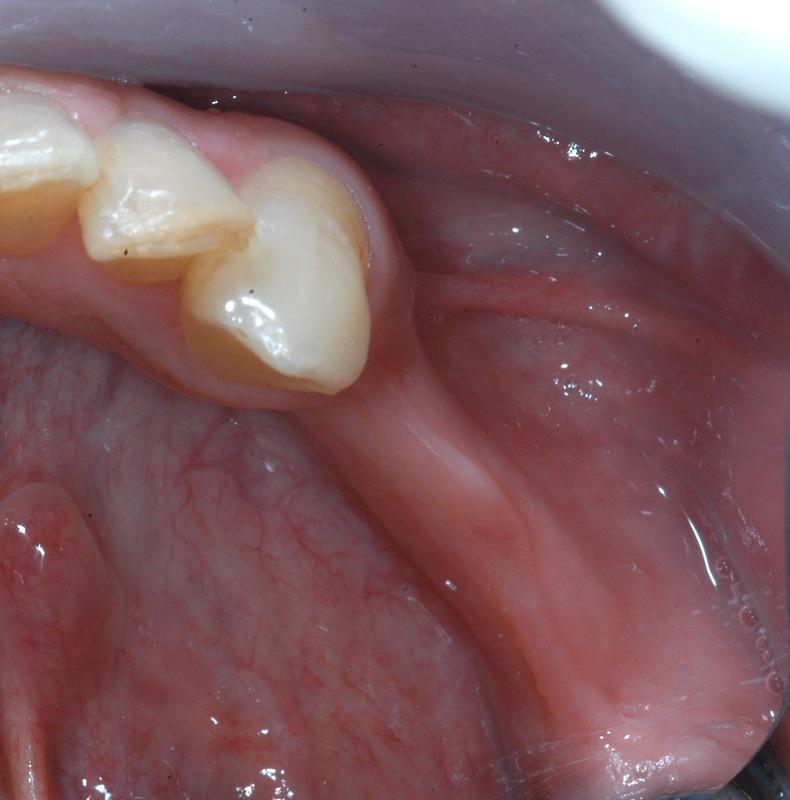 Patient with failing long-span bridge and significant loss of bone width. The missing teeth were replaced with first bone grafting to increase bony width followed by placement of dental implants. Onlay bone grafting in a patient with a ridge too thin for implant placement. 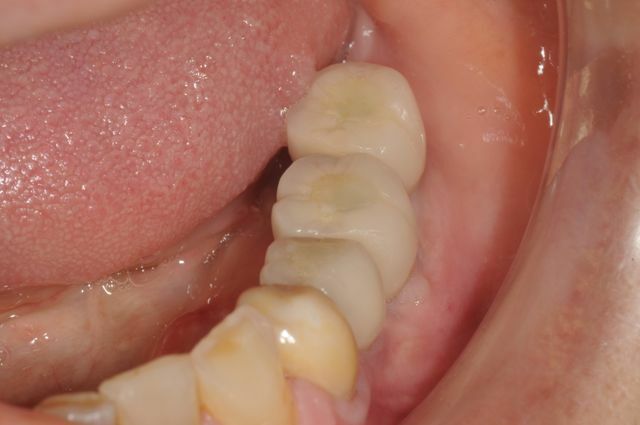 Following bone grafting, 3 implants placed for support of fixed crowns. 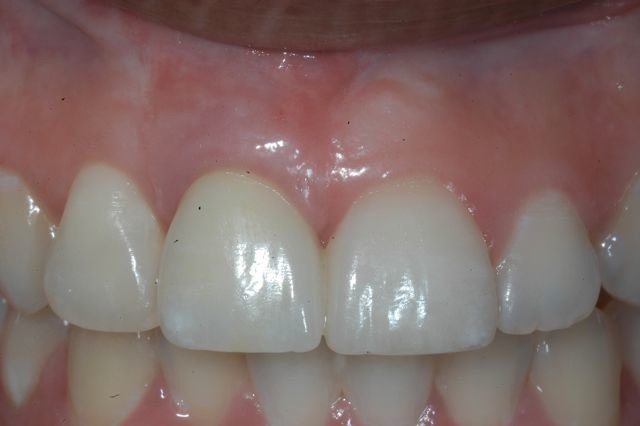 Patient with extracted upper incisor and loss of significant bone that required an onlay graft to restore its proper foundation for an implant.